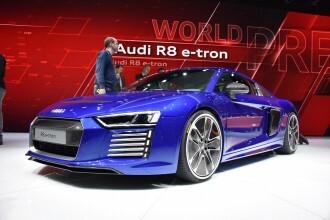 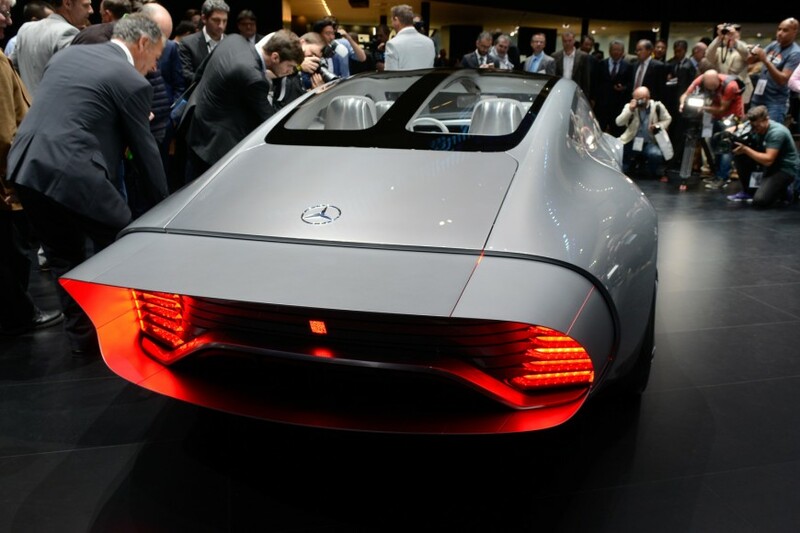 Concept IAA is a transformer, almost literally: No less than eight rear segments extend when the car reaches the 80 km/h speed – or when activated with the push of a button – and the length increases 390 millimetres, front flaps in the front bumper extend by 25 mm to the front and 20 mm to the rear, and the rims’ cupping goes from 55 mm to zero. 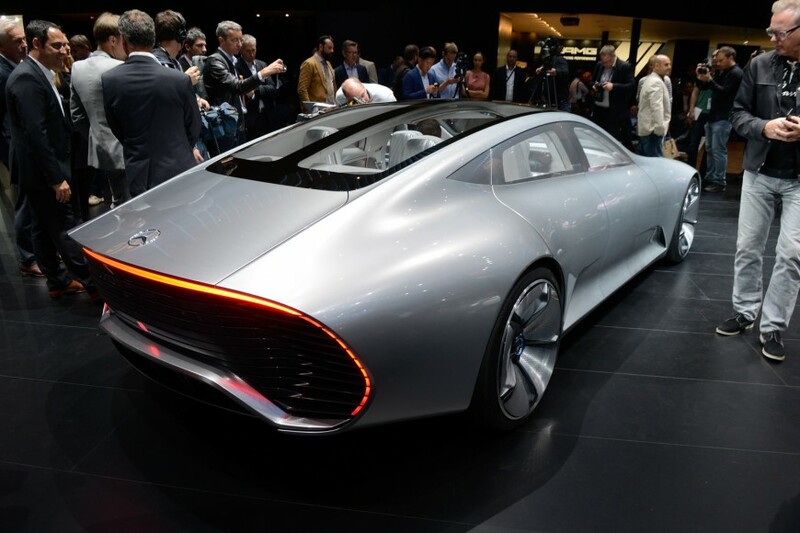 Additional features in the Mercedes-Benz Concept IAA include Car-to-X technology, which enable the car to communicate with other cars on the road and retrieve and send important information. 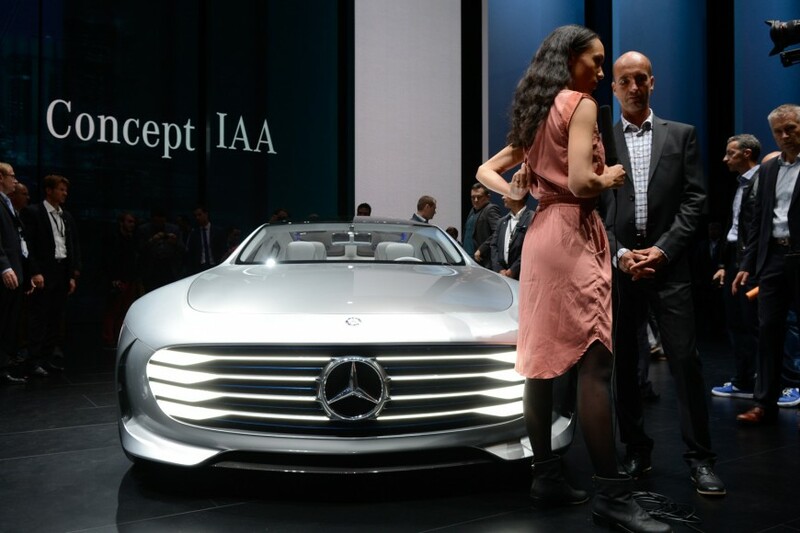 The Concept IAA’s exterior is shaped with aerodynamic precision in mind, as the “drops shape” is a nod to classic sports car with modern features. 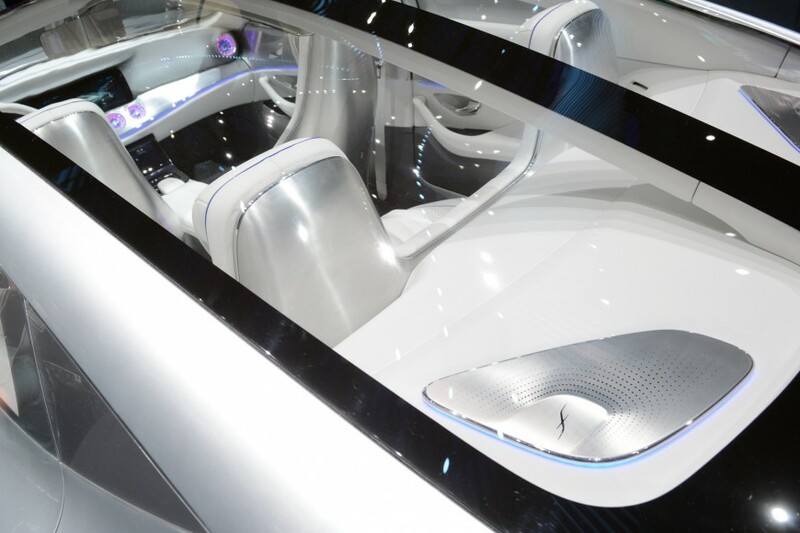 Inside, the concept takes from S-Class and S-Class Coupe design, with touch-based functions galore, even in the steering wheel. 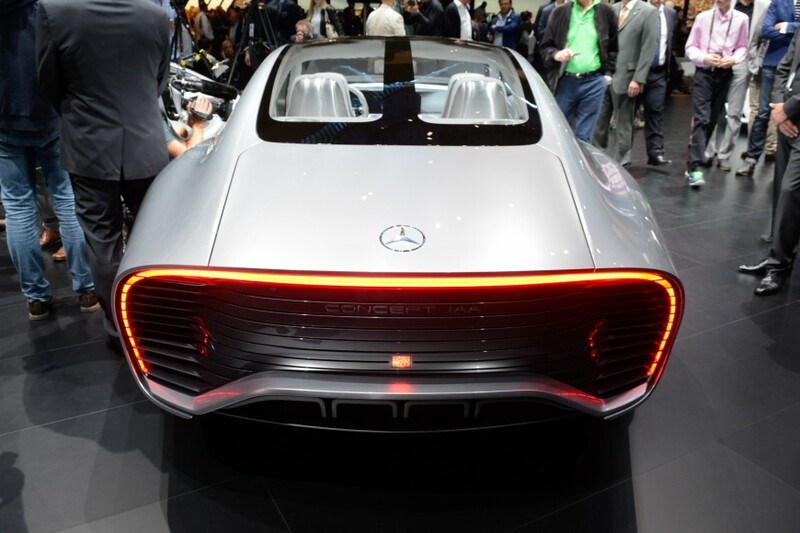 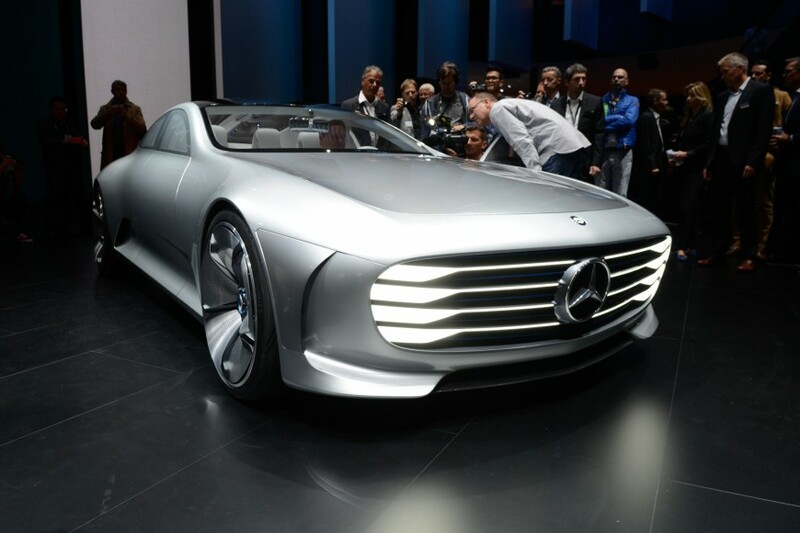 Full details on the Mercedes-Benz Concept IAA can be found here.